The full production process takes place internally. Top quality steel materials are used based on the product to be pressed and, if necessary, covered with no-stick, no wear and tear. 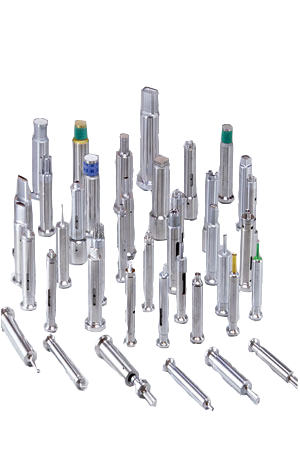 We manufacture Ronchi tools, EU type B and D, mono/multitips, shapes, or on exclusive client’s drawing. We are pleased to welcome UNIQUE , Casa Ronchi’s latest mono punch. Perfect for R&D divisions as well as for pharmacies that want to offer unique own brand products. 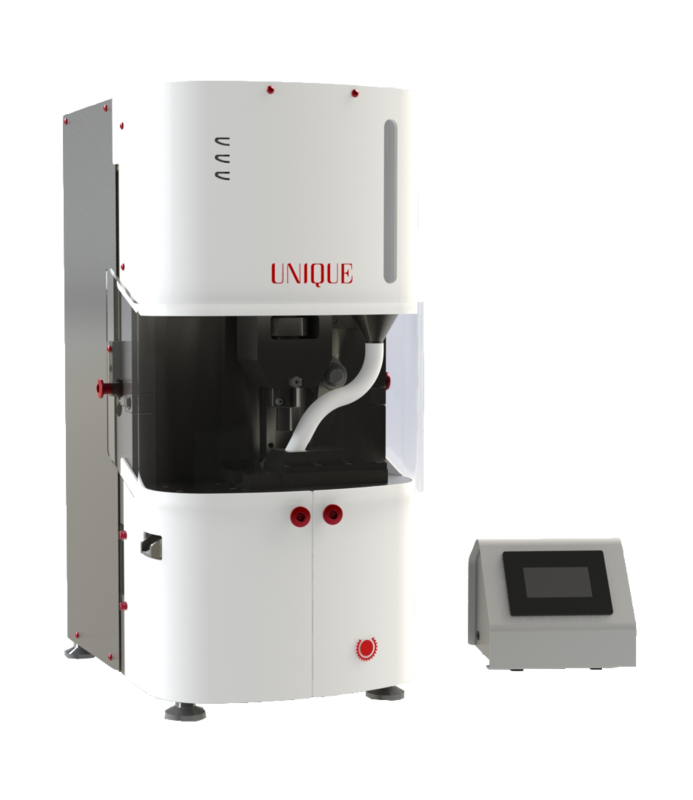 UNIQUE has a production capacity up to 22 mm and micro tablets as small as 1,5 mm. Compact solid and high performing UNIQUE stands to its name : unique and beautiful. 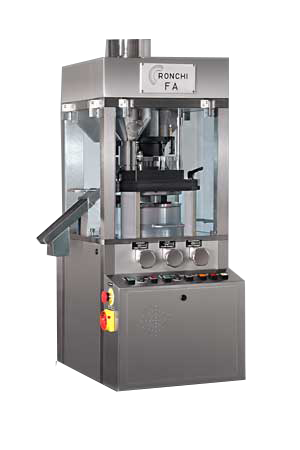 Highly technological bench tablet press, with solid mechanical structure. Suitable for pharmaceutical laboratories as well as for small productions. 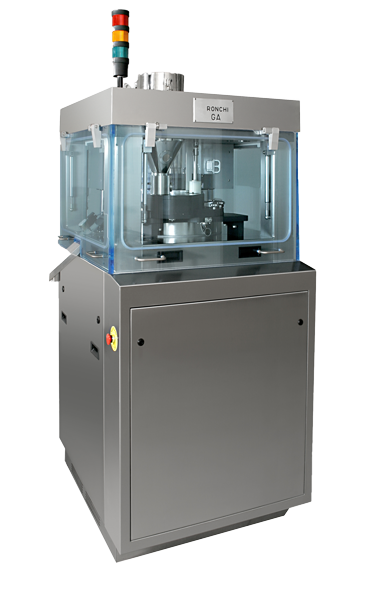 Compact sturdy and powerful with pressing force up to 50 kN, perfect for R&D Laboratories as well as production of small production batches. It’s the innovative evolution of PA with new software and design while the mechanical structure continues to be sturdy and reliable. Suitable for medium size production with Ronchi tools as well as EU type B and D from 14 up to 32 stations with option for EU 10+10. 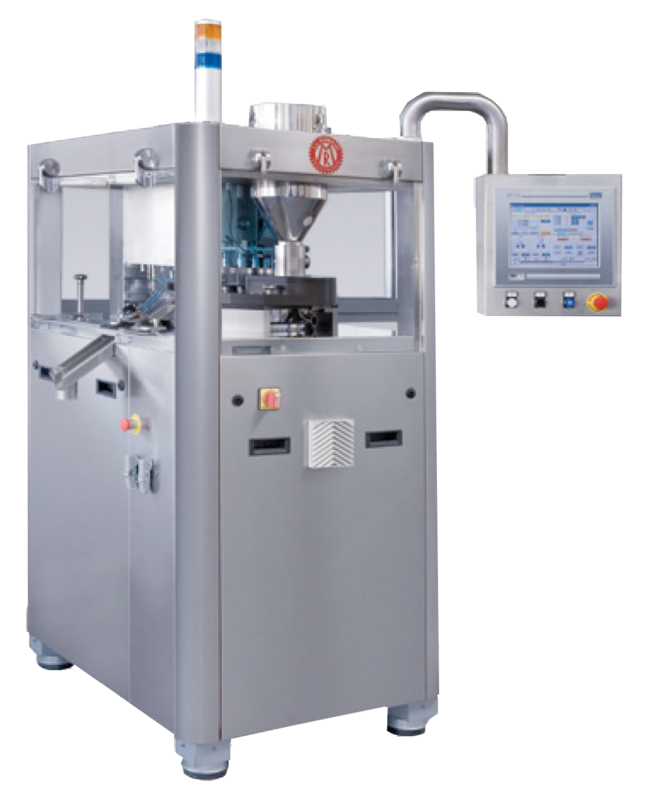 Reliable and sturdy, its electronical features make it suitable for pharmaceutical and food productions. 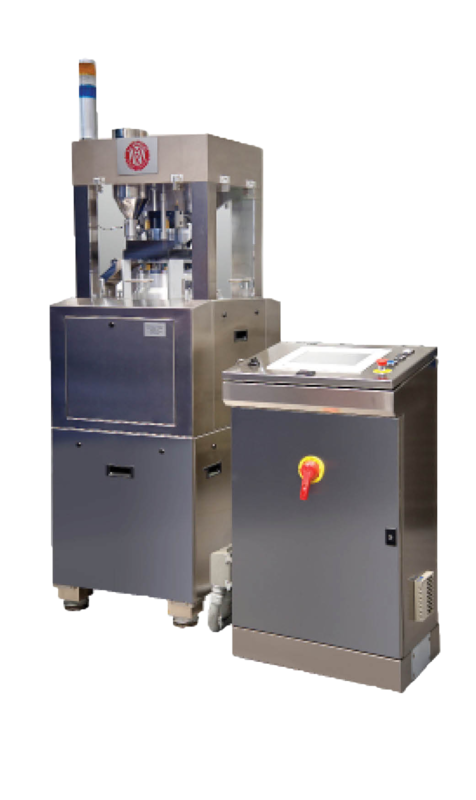 The 29 stations model allows production of effervescent tablets. Sturdy, easy to use and easy cleaning for format change. Ideal for large productions in the pharmaceutical, nutraceutical, chemical and food industry. 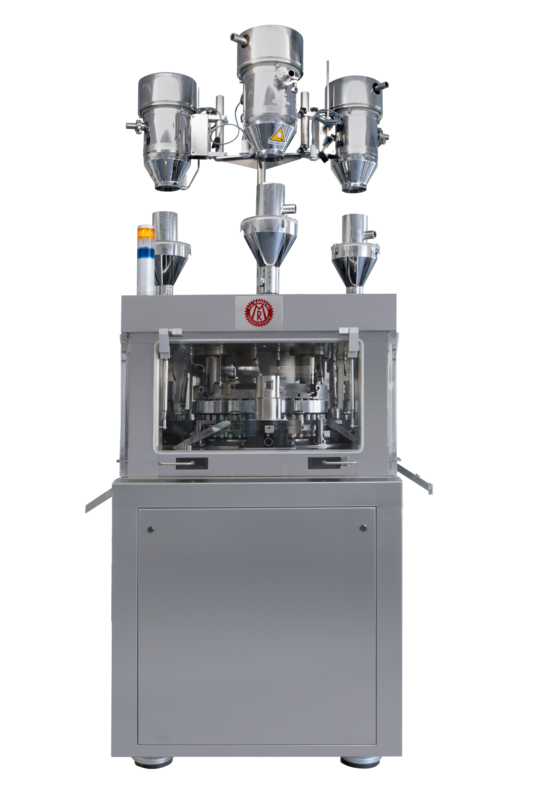 The 39 stations model allows production of effervescent tablets. 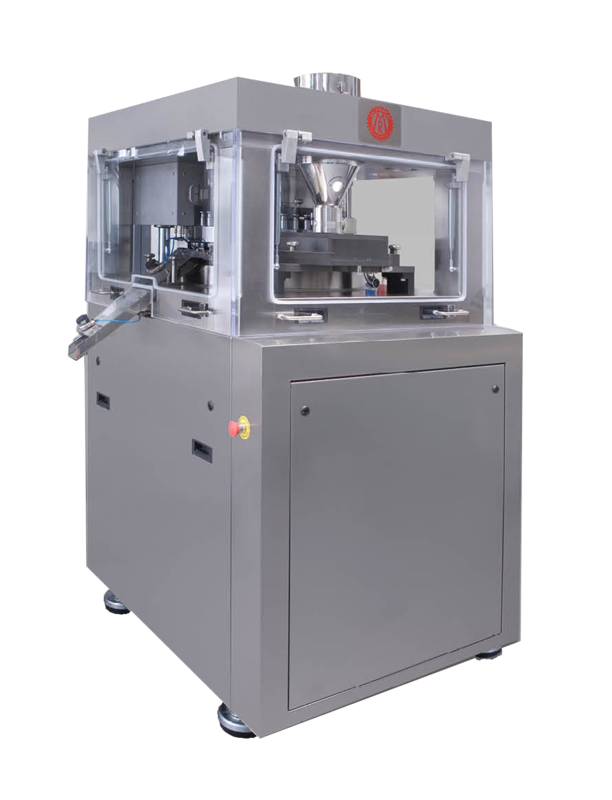 In addition to the mechanical and electronic reliability of our models, SA Trento stands out for the production of mono-double and triple layer with several different active ingredients, shapes, thickness and color. Remote assistance CFR21 and UPS.